Glass is a commodity with end markets right here in Colorado, unlike other materials that may have to be shipped out of state. In this closed-loop system, post-consumer glass is collected, sorted and made into new products such as bottles. For Colorado’s closed-loop system to work properly, we need to collect more glass. It takes only a few weeks to remanufacture 100 percent of recycled glass into new bottles in Colorado – but first the glass must be collected. Currently, less than 30 percent of the total glass in the waste stream is captured for recycling. Keeping glass in a closed-loop system and out of the landfill benefits Colorado both environmentally and economically. 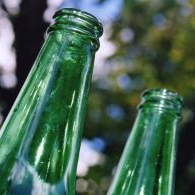 One ton of recycled glass saves 42 kilowatt hours of energy . Recycling creates an average of 10 times more jobs than sending material to landfill. Businesses in the areas of South Broadway, Colfax east and west and Downtown Denver neighborhoods are invited to participate. During the collection portion of the project, outreach teams will provide support and address any issues or concerns that arise. At the end of the project, participants can choose to continue to work with a service provider or return the recycling cart. For more information or to participate contact Laurie Johnson at 303-550 -2591. The project is sponsored by MillerCoors, Momentum Recycling and Rehrig Pacific Company who supplied all of the 96 gallon carts. 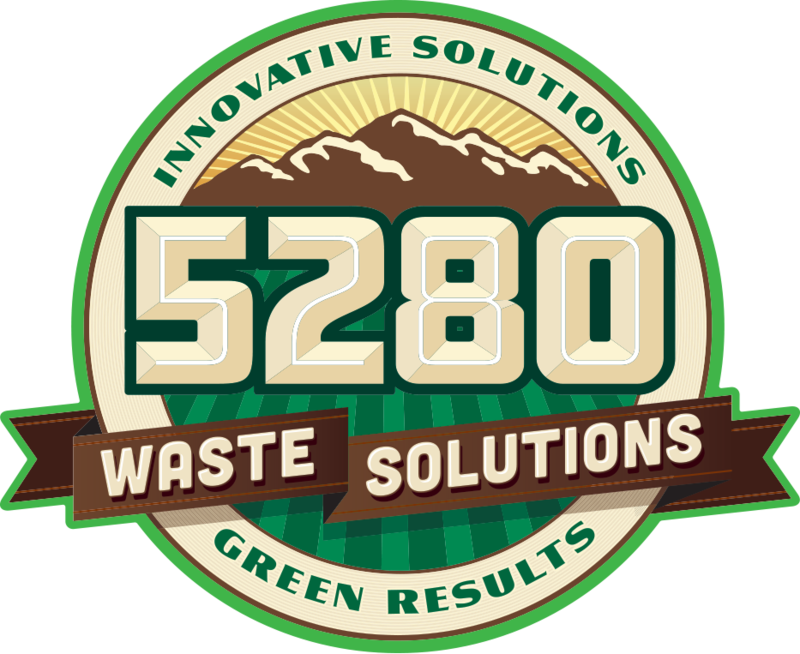 Alpine Waste & Recycling, Republic Services and Certifiably Green Denver provided additional support. Cornerstone Apartments has involved 18 of its multifamily-unit buildings in the pilot as a program partner to help support recycling. The Baker Historic Neighborhood Association residents who do not have single-stream recycling service are also able to participate by taking their glass to the Sinclair gas station at 295 South Broadway in Denver. Comments on "Project expands glass recycling in Denver"